Despite the growth of the video game market in 2018, digital game-based learning is still recognized as an emerging trend for higher science education (Brown et al, 2018). There are numerous barriers preventing educators and academics from developing and implementing digital game-based learning in their classrooms and online learning platforms. One key barrier is the lack of a consistent and robust methodology for their production and implementation. Other barriers include the budgets, skillsets and timelines required to develop an effective digital game for learning (Brownet al,2018). However, potential solutions exist in the form of alternative game formats such as casual or hyper-casual games and in the production of new tools for production of digital content. 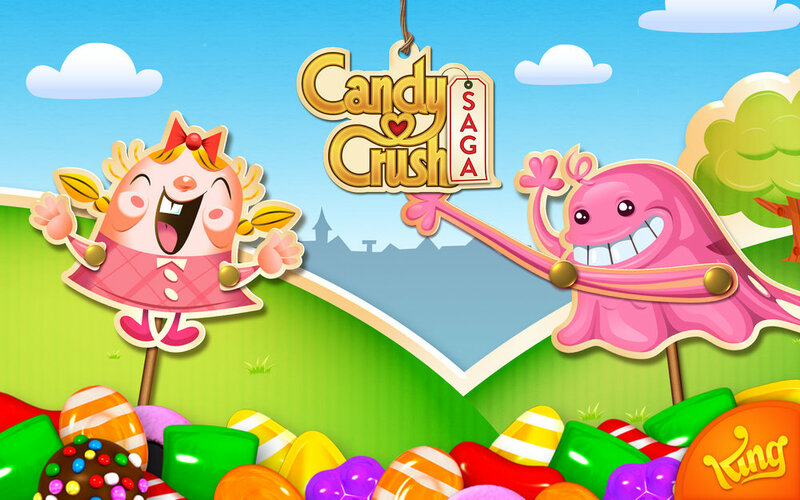 Casual gaming has been gaining increasing momentum in the commercial game market since the release of mobile hits such as Candy Crush and Angry Birds. The market is no longer dominated by complex and multi-world AAA games, with many gamers now favouring short and simple games that can be mastered very quickly. These games termed, casual games, are defined as simple games that do not require players to invest large amounts of time to play or win. There is increasing evidence in the literature that demonstrate the effectiveness of casual games as learning tools in STEM and science (Price et al, 2016). Furthermore, casual gaming has been recognised by the educational gaming industry as the next horizon in STEM (Portnow, 2018). Casual gaming shows great promise for STEM and science education. Development of casual games involves significantly shorter timeframes, smaller budgets and in most cases, requires smaller teams. These features make casual games very attractive candidates for edtech as they align better with the resources and materials available to most educators and academic institutions. For example, in the U.K, bespoke educational games are often funded by education grants, public engagement (PE) grants or PE funds allocated from research grants. In most cases, these budgets can be very restrictive for the development of a complex game however can be utilized for development of complete and highly effective casual games. In addition, due to the fast-paced nature of the digital gaming and educational gaming market, there is greater risk that complex and labour intensive products will be outdated upon publication. Many educational game developers are recognizing this risk and are developing simple games that can be published quickly and then improved and further developed. Indeed, several successful casual games were released in 2017/2018 for science and STEM learning. One example is Chemtrix, a fast-paced puzzle game where players must remember different combinations of chemical bonds to create molecules from different atoms. In December, this game was listed on Apple’s Top game list on the iTunes app store. Another example is CD4 Hunter, a casual puzzle mobile game developed by Drexel College Medicine (designed by Game Dr founder). Players use colour matching mechanics to learn about how HIV-1 infects and multiplies in human CD4+ T cells (Brown et al, 2016). Finally, Game Dr dedicate all of it’s efforts to the development of casual mobile games for science and microbiology education; current examples being Fungal Invaders (Space-Invaders styled game on fungal infections) and Bacteria Combat (digital card battle game based on Top Trumps). 2019 will likely show a surge in the development of casual games for education by both academic institutions and commercial edtech companies and developers. Mobile gaming is the fastest-growing segment in the overall gaming industry, expected to reach $106.4 billion in 2022, generating 59% of revenues in the entire market. For the serious game market to grow and remain sustainable, it must incorporate these technologies and methods when developing new products and content. Game Dr is an award-winning company devoted to communicating science through accessible and relevant digital media. Our team is comprised of scientists, developers and artists and therefore we strive to ensure accuracy in all of our digital games and products. Current and well-cited scientific research is used for the design of games. All of our products are also reviewed by senior scientists and researchers. If you have any questions on the scientific content included in our products, please get in touch using the contact details provided.